In case you’re still wondering what’s behind yesterday’s drama between 2Face Idibia and his wife, Annie Idibia, who is also the mother of two of his children, wonder no more because a close source close to the couple has revealed that their marriage has finally hit the rock. Yesterday, 2Face Idibia took to his Twitter page to tender an apology to his wife for yet to be disclosed reason. However, Annie Idibia responded by calling him out in the most heartbreaking manner. At the end of the drama, 2Face concluded by saying he’s not ready to apologize to Annie or anybody for any mistake he has made. 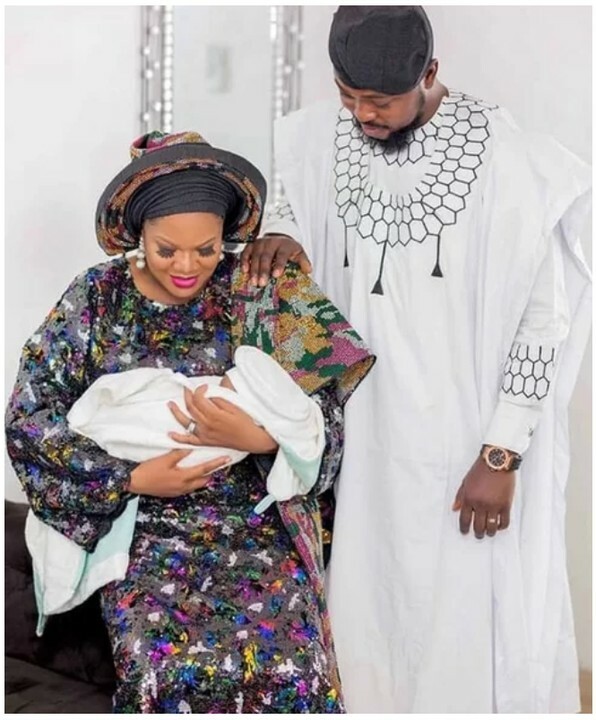 A source close to the family said the couple started having serious issues last when one of 2Face baby mama, Pero Adeniyi, shared photos of Ehi Idibia, the daughter she had with the singer and claimed Ehi is the apple of her father’s eye. 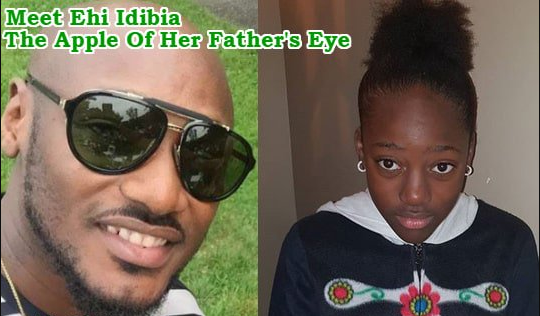 According to the source, the beautiful young girl, Ehi Idibia is making Annie sleepless night, coupled with insecurity and jealousy because Ehi is the first daughter of 2Face and most loved among his children. 2Face and Annie have handled cheating and adultery in the course of their long relationship, we wish they can also resolve this new issue of jealousy amicably. First born always come first no matter what. Why is she jealous?